David Gascón, Libelium CTO, dedicated the prize to the team and highlighted the ability of the company to generate impact in the world. 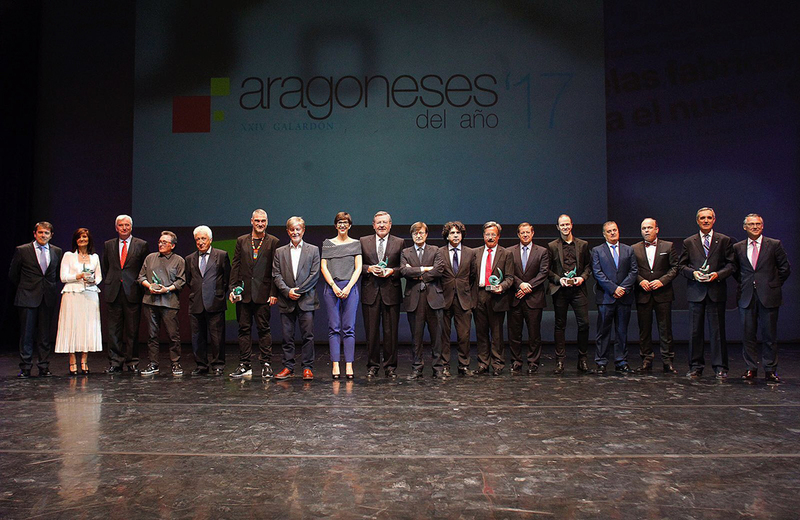 El Periódico de Aragón has celebrated the twenty-fourth edition of the Aragonese of the Year Awards where the media company has recognized companies and people of the region who contribute with their work to the progress and development of Aragón. 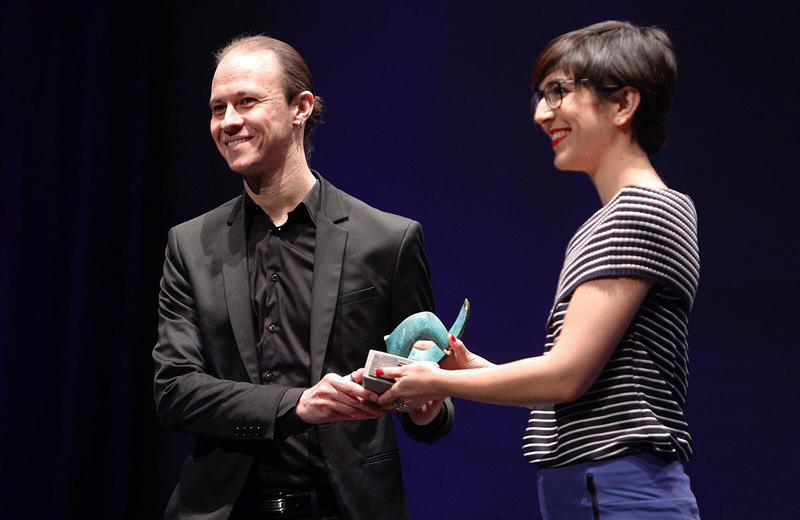 The Award Gala took place in the Conference Centre of Zaragoza in the evening of May 24th. Libelium was awarded with Science and Technology prize for its long career in the Internet of Things sector and its innovative approach to improve the world. The company celebrated last year its 10th anniversary with an invoicing of 5 million Euros and exporting near 90% of its production having presence in more than 120 countries. David Gascón, Libelium CTO, received the prize from Violeta Barba, president of Aragón Court. He recognized the work of all the team and dedicated the prize to each employee. David explained how IoT can change our lives and the great impact that Libelium technology is generating around the world. The organization has also recognized the labour of Stadium Casablanca in Sports category, the rapper Kase.O got the prize in Culture, BSH-Balay group was awarded in Business Strength category, CEDES Foundation received Human Values prize, the painter José Manuel Broto was named Aragonese of Honor and the hospital Miguel Servet as Aragonese of the Year.